Looking for somewhere to host your Christmas lunch/dinner 2018 with your work colleagues, friends or family? 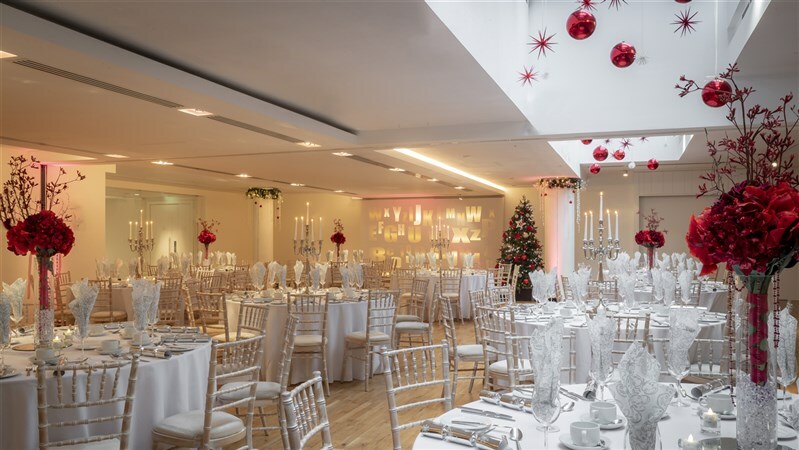 Look no further the Morrison Hotel Dublin is the perfect location to celebrate Christmas in the heart of Dublin. Our dinners are left spoilt for choice with our scrumptious menu offering. 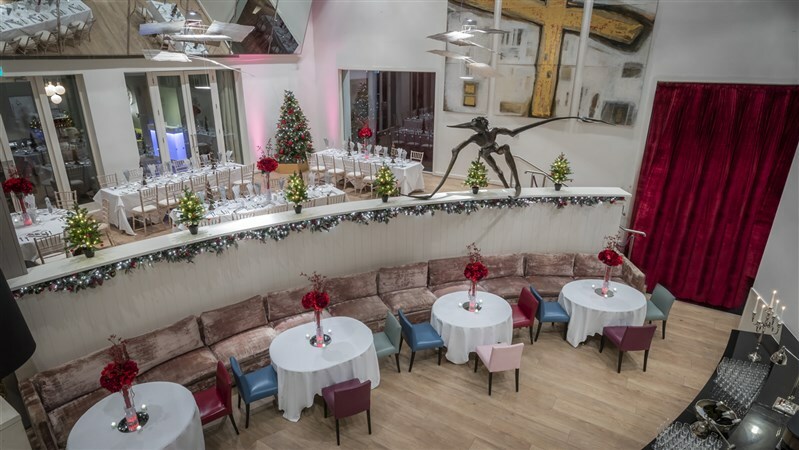 We can accommodate group booking up to 30 for both Christmas 2018 lunches & dinners in our Morrison Grill restaurant. For larger groups and something a little more intimate our Halo space is the perfect option to add a touch of sparkle to your lunch or dinner. With prices starting form €38.00 we have something to suit all budgets & taste buds.